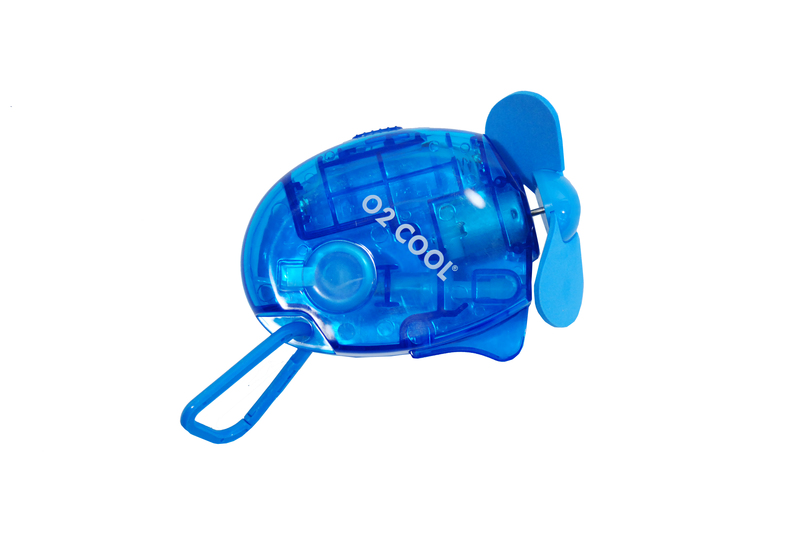 Perfect for cooling relief on those hot, sunny days especially at amusement parks, zoos, and sporting events. Simply push the button for the fan, and the easy-to-use thumb activated trigger for the ice cold mist. Fan provides up to a thousand mists, while the large mouth opening allows ice. 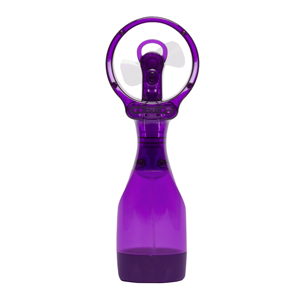 Ergonomically designed bottle has powerful, safe and flexible fan blades. 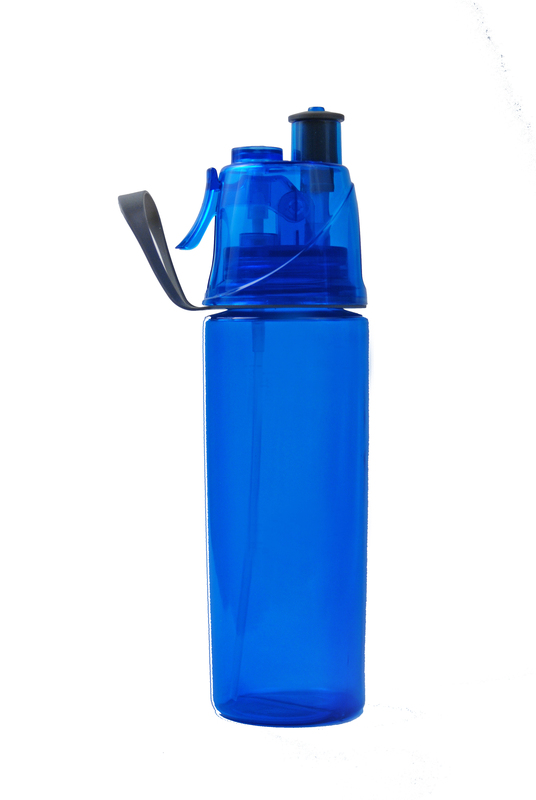 Measures 12.8″ H x 5.3″ W.
Uses two AA batteries, which are not included.